How to Teach History with a Timeline - Look! We're Learning! If you’re teaching your kids at home, you’ve probably discovered that there are several ways to learn how to teach history. You could do it by starting with the history of the country in which you live and then proceeding out to the rest of the world. Many curriculum companies use this approach. You could start with modern history and then work your way back to the ancients. You could follow your child’s interests and cover historical periods according to what they want to learn at the moment. Or you could teach history chronologically – in order of how it occurred. Personally, I love the chronological approach. But, no matter which historical teaching method you use, history always makes more sense with a timeline. What is a history timeline? 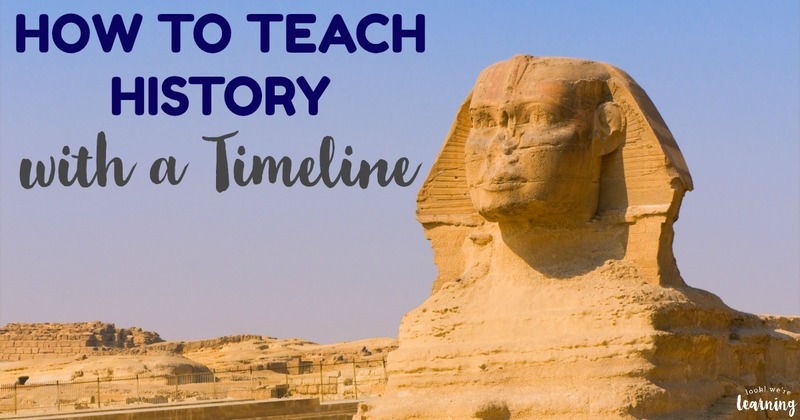 Why should you learn how to teach history with a timeline? 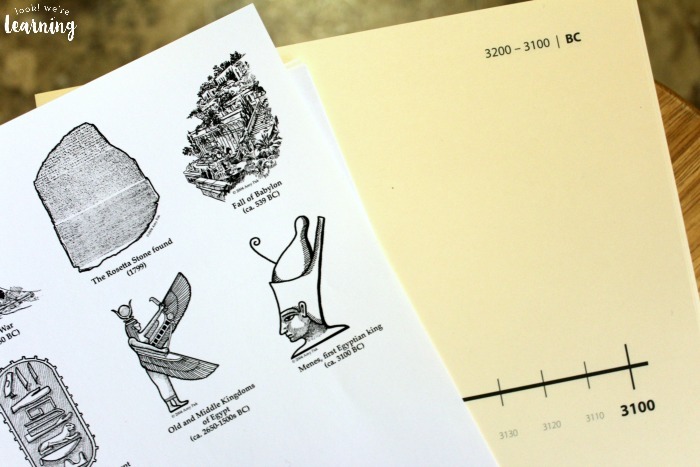 Read on to see why we love using timelines in our history lessons with our kids! 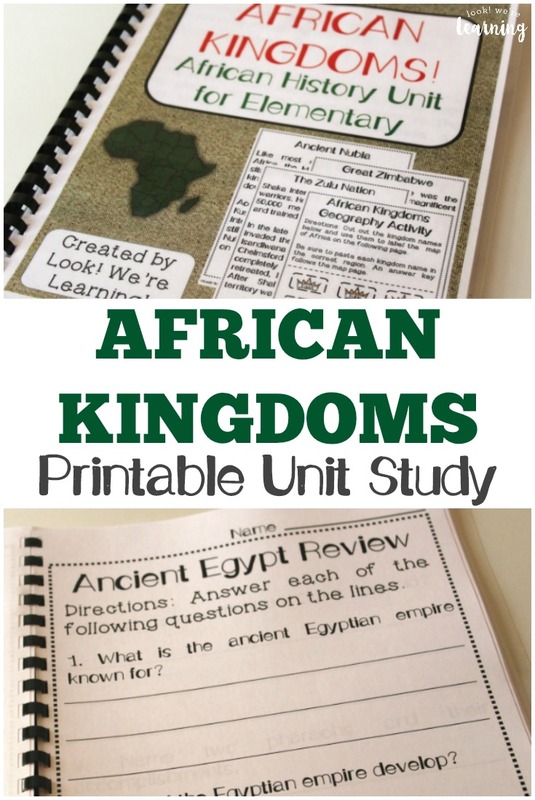 And for more history learning fun, don’t miss our African Kingdoms unit study. It’s a semester-long thematic unit all about the royal kingdoms of ancient Africa! 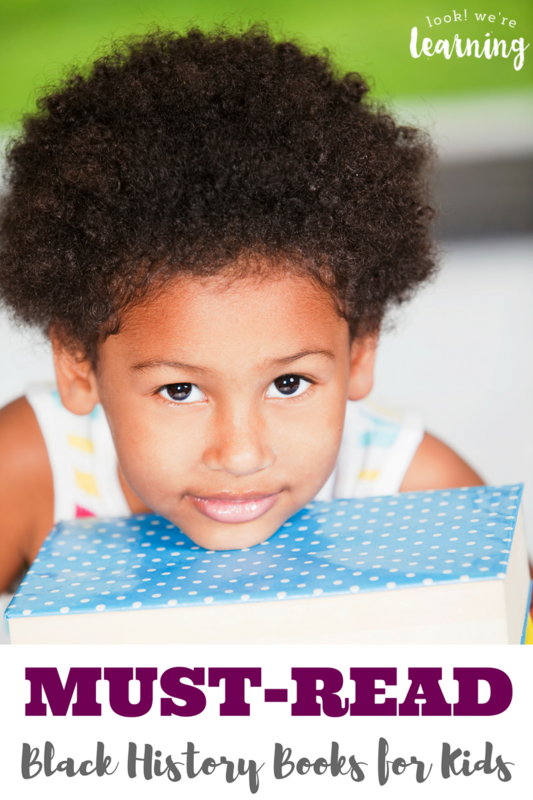 Disclosure: I am a BookShark brand ambassador and am receiving free curriculum as part of my role. So – what’s a history timeline? It’s exactly what it sounds like: a line for recording historical events in the order in which they happened. For example, if you’re studying Ancient Egypt, you might start with a discussion of how the Old Kingdom emerged as a major civilization. You’d begin with that topic and mark the appearance of the first recorded Egyptian king on your timeline, along with the years of his reign. As you learn about subsequent kings, you’d add them to your timeline during the following years. However – and this is what makes history timelines so great – you’re not bound to that one topic. 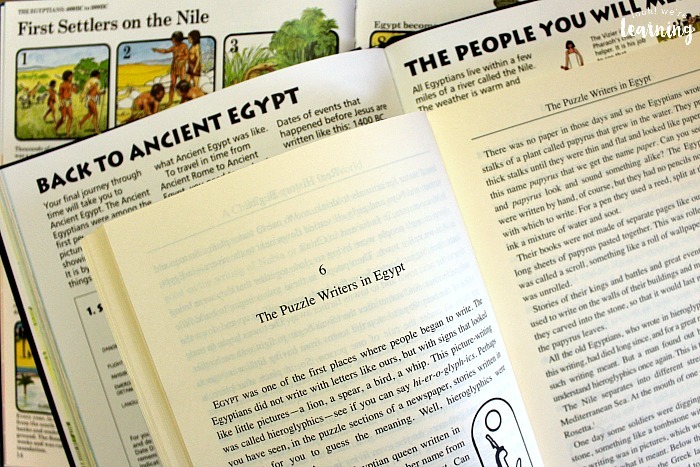 You can switch and learn about other civilizations that existed concurrently with Ancient Egypt, such as the Sumerian civilization and the Indus Valley civilization. You’d record those rulers and their reigns in the years in which they occurred as well. As a result, when your kids look at a specific period in human history, say, 3500 – 3000 B.C.E., they’d be able to see which kingdoms were in existence, which were on the decline, and which were just emerging. This is incredible for understanding not just which civilizations existed and when, but how they came about and what contributed to their development. It adds so much context to what’s happened among humans over the past centuries. 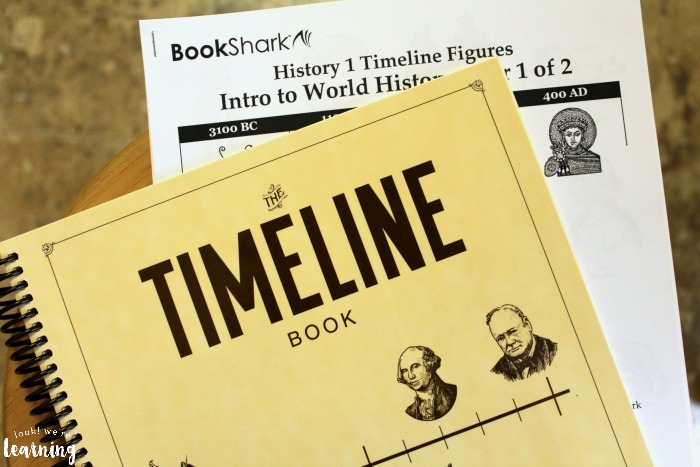 With BookShark, all of the historical events are covered using the timeline approach. And, if you’re new to learning how to teach history in this way, the prepared lesson plans in the curriculum make it simple. 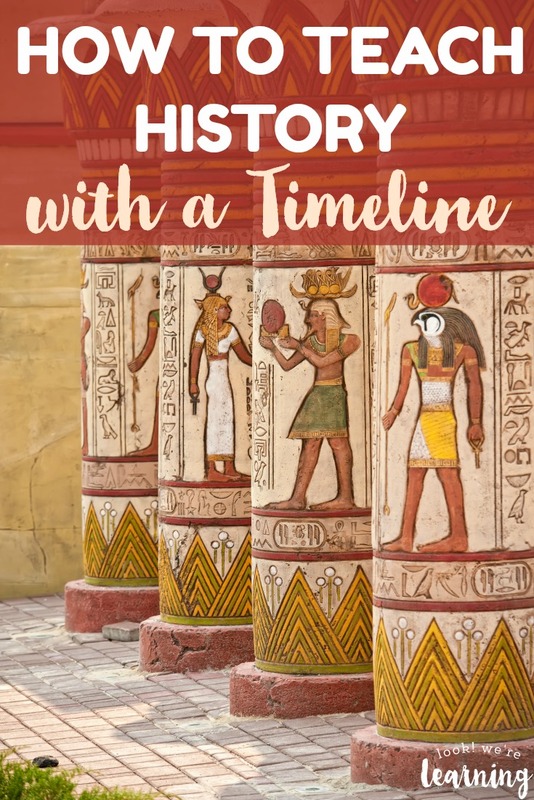 The lesson plan for each week’s history lesson explains when you will use the timeline book and figures. As you get to those activities, you simply help your child cut out the correct figure and place it in the timeline book at the year specified. When you move through the program, you’ll gradually fill in your timeline with other important figures you discuss with the kids. But BookShark doesn’t just include timelines for history. 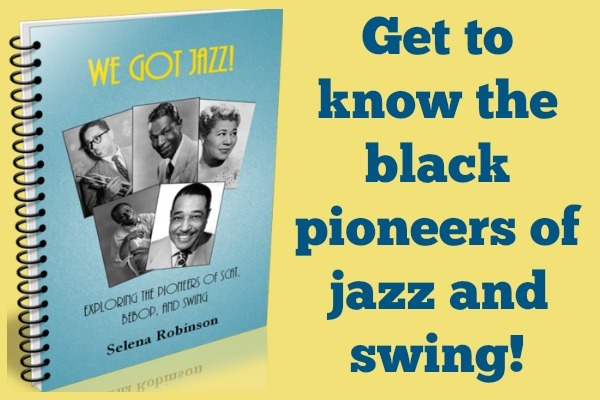 The program incorporates several excellent history resources to explain exactly what was happening and who was involved. Kids can find out what life was like in those historical periods, make fun crafts and activities, and learn how these ancient civilizations have influenced our modern lives. So, when they go back and look at the timeline, they remember when events occurred and, more importantly, why these events were significant. For more on the BookShark approach to how to teach history, check out the website to see which periods are covered in each grade level. How do you teach history in your homeschool? Have you found a specific way how to teach history that works best with your kids? Share your experiences in the comments! 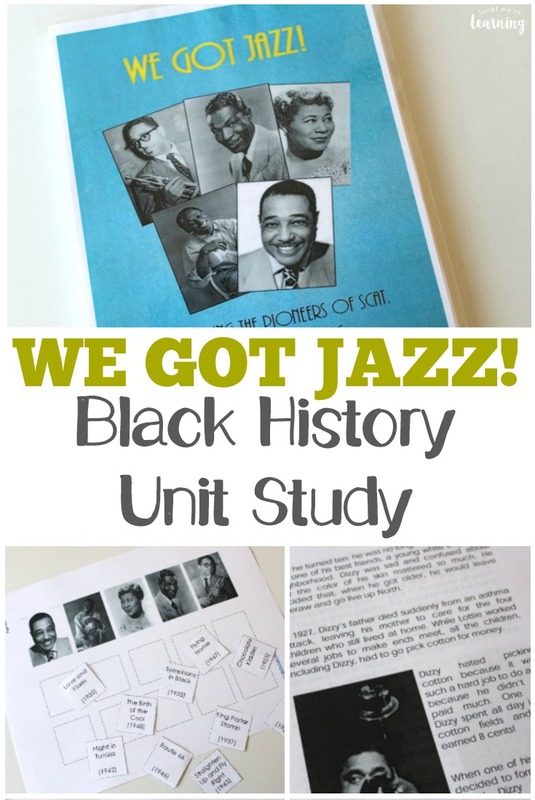 Don’t miss these other history learning ideas! See more ways to bring history to life on my Living History for Kids Pinterest board!